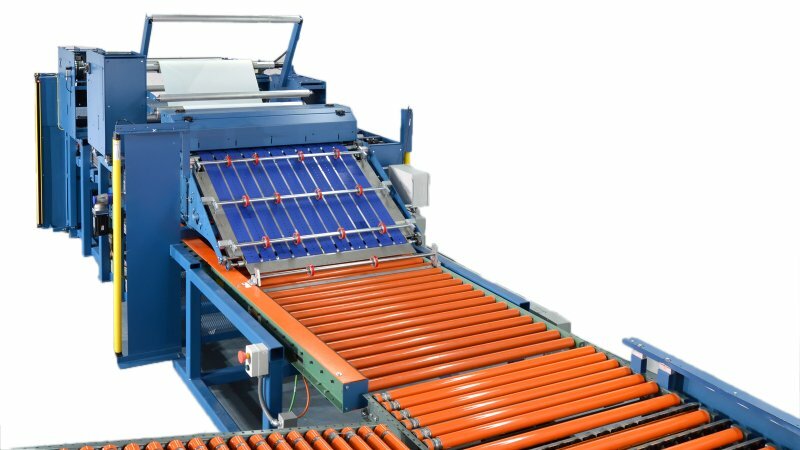 Every Rosenthal Sheeter, Slitter, Roll Slitter, Slitter Rewinder, Stacker or Custom Converting System is the product of a team effort. 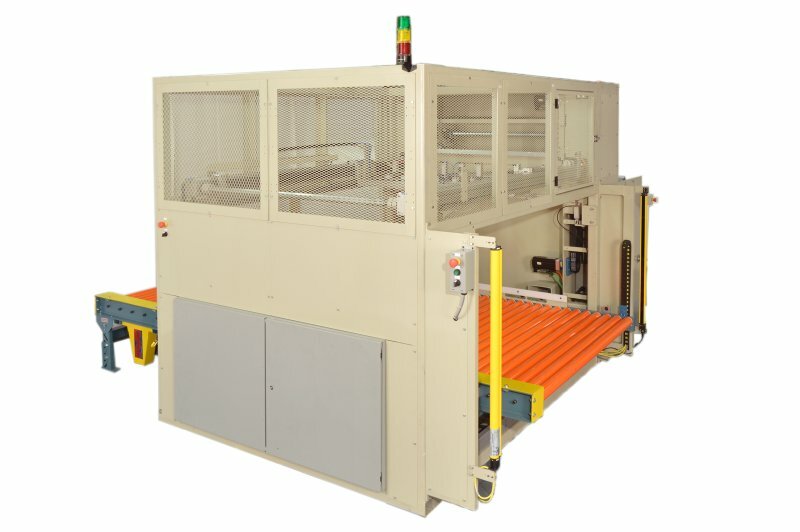 Sales, engineering, assembly and management are driven by the customer-centered philosophy that has guided Rosenthal Manufacturing for 3 generations. 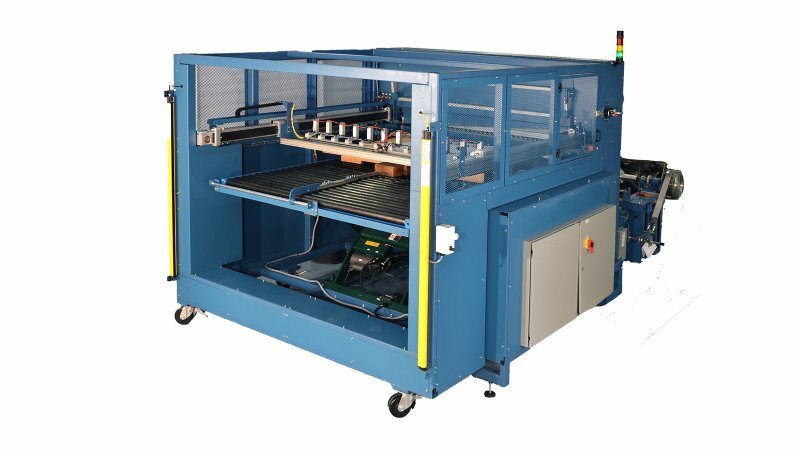 While our customer’s specific needs have changed over the years, our commitment to providing high-quality, reliable solutions has remained constant. 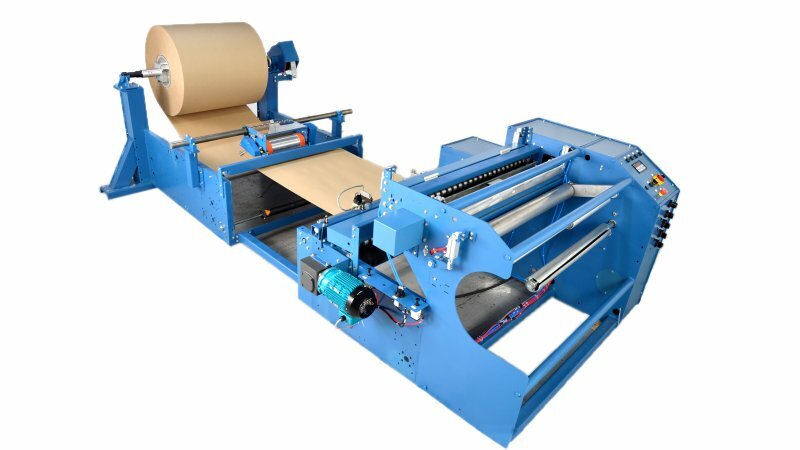 Send us a sample roll of your material and we will gladly test it for you on one of our sheeters, slitters, roll slitters, slitter rewinders, stackers or custom converting systems: adhesive vinyl, tape, premask, wovens, non-wovens, banner, awning, tent, fabric, leather, suede, film, foam, foam tape,felt, gasket, rubber, paper, PVC, polyester, polyethelene, polyurethane, copper foil, prepreg, PVB, EVA, paper and many other materials are just some of the materials that thousands of happy customers are converting on their Rosenthal Sheeters, slitters, roll slitters, slitter rewinders and stackers. 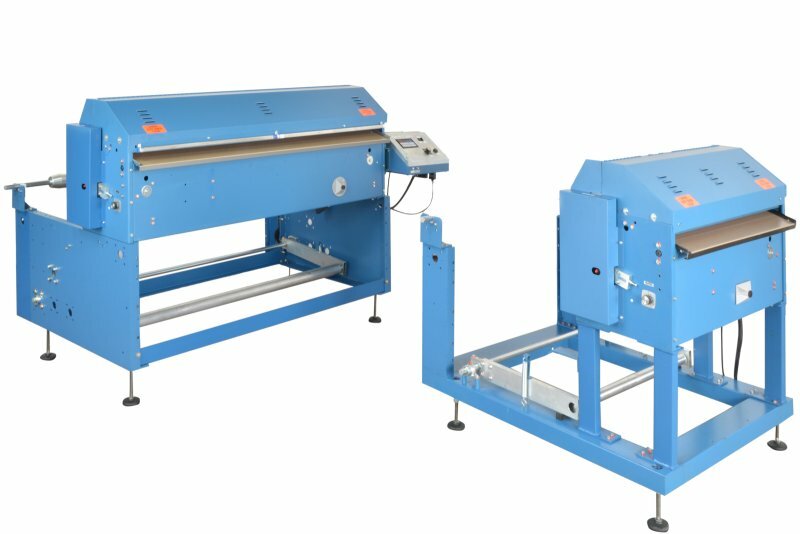 Want to learn more about slitting? 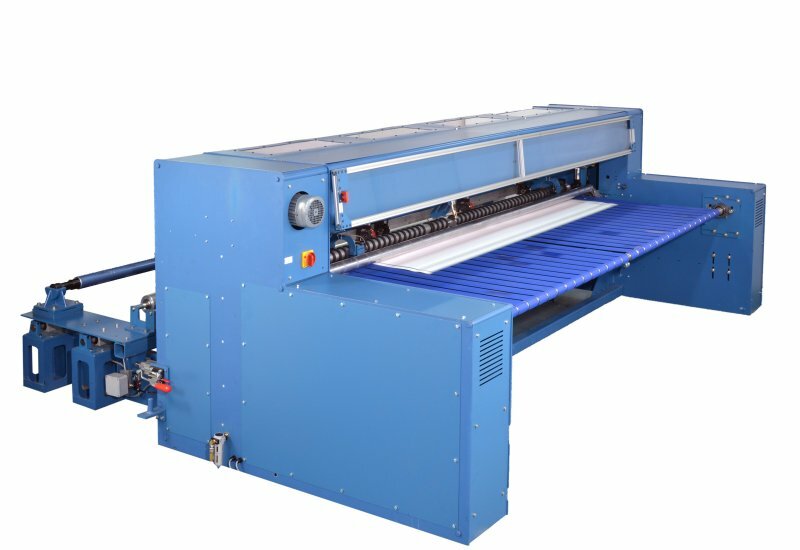 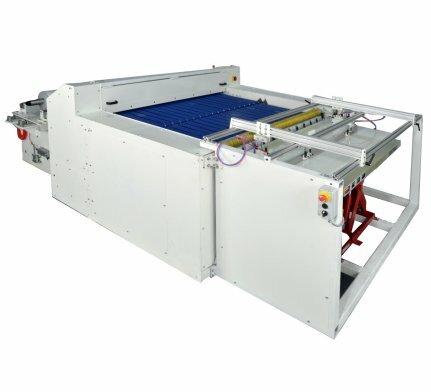 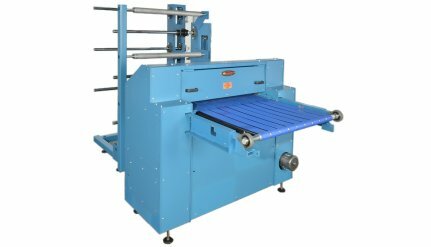 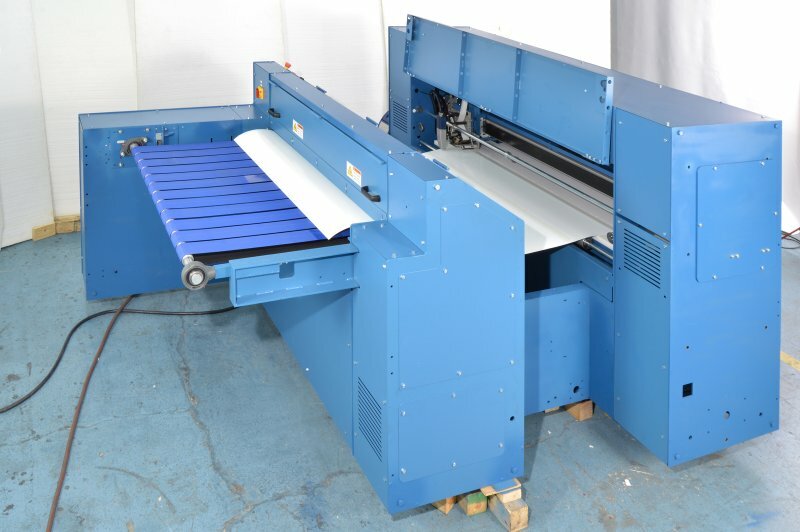 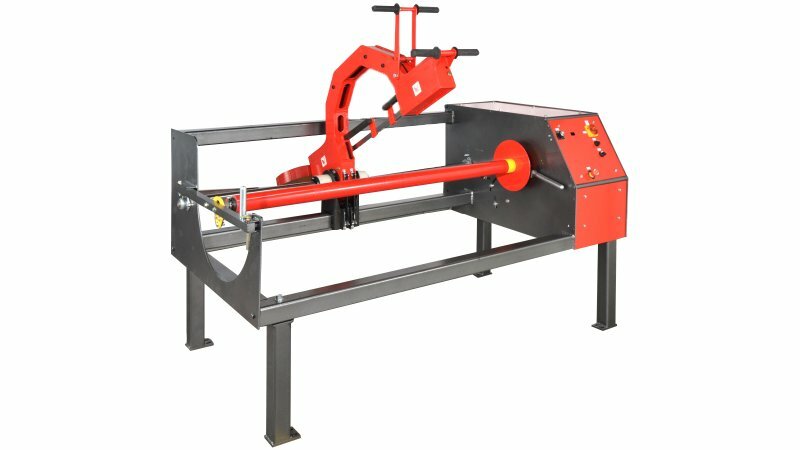 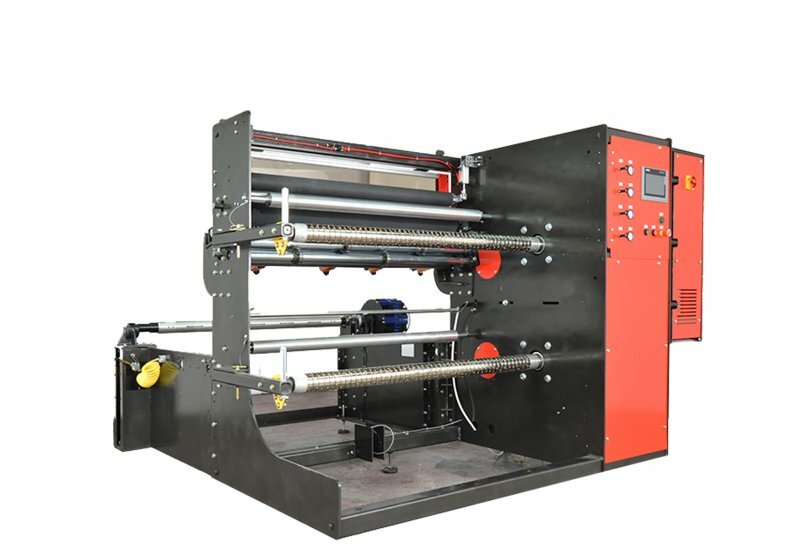 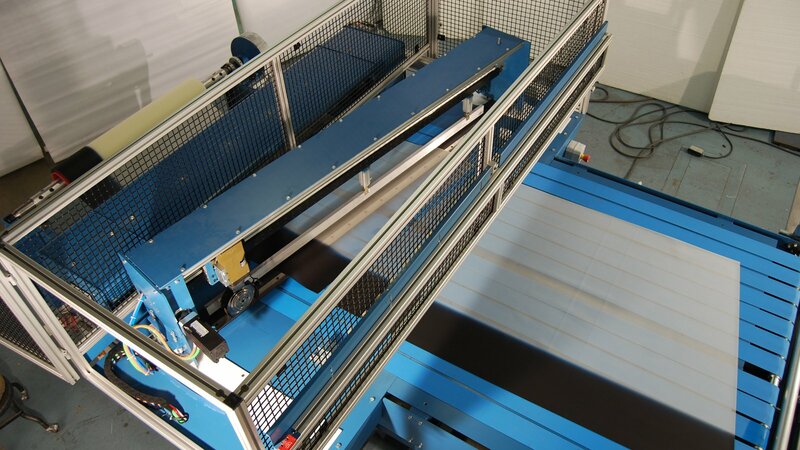 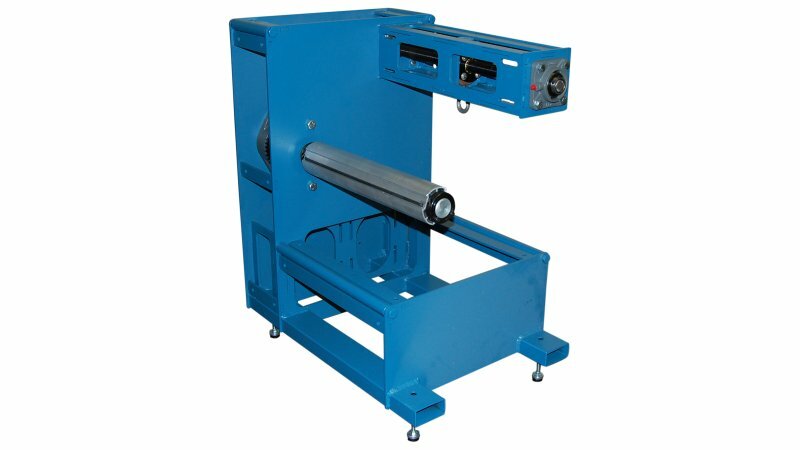 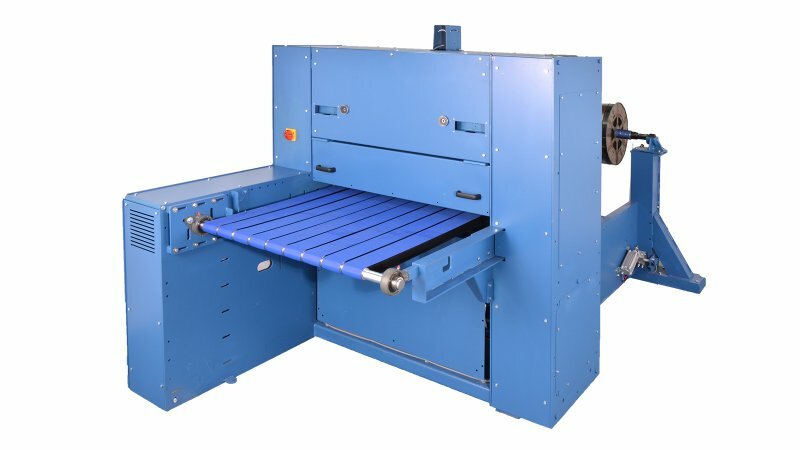 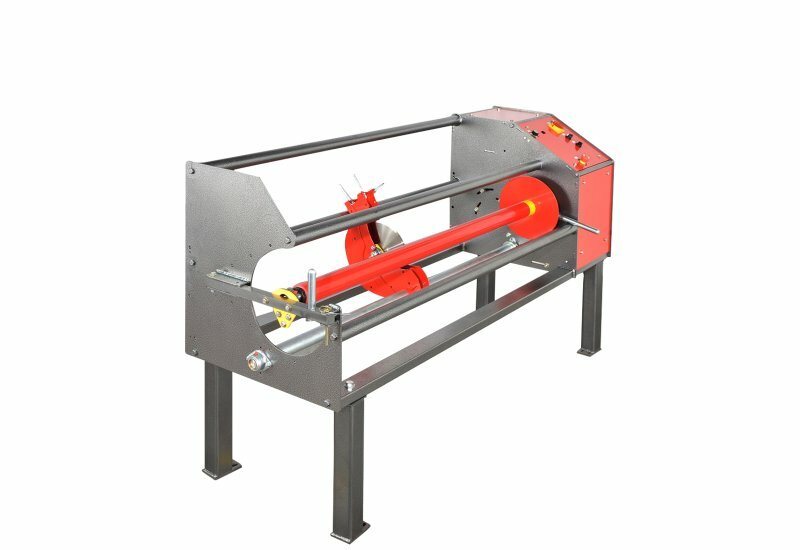 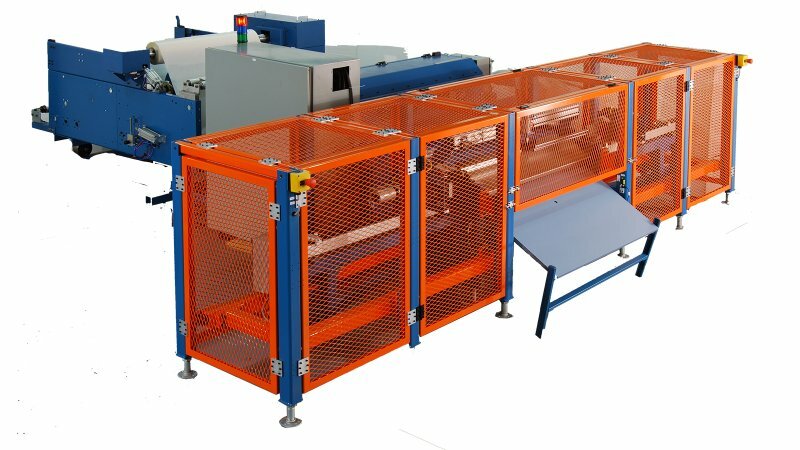 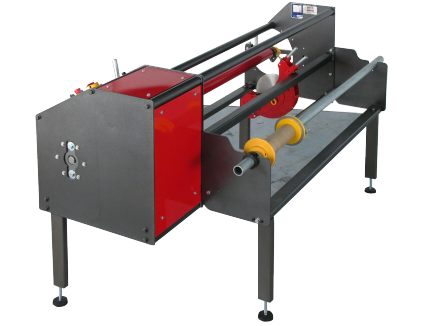 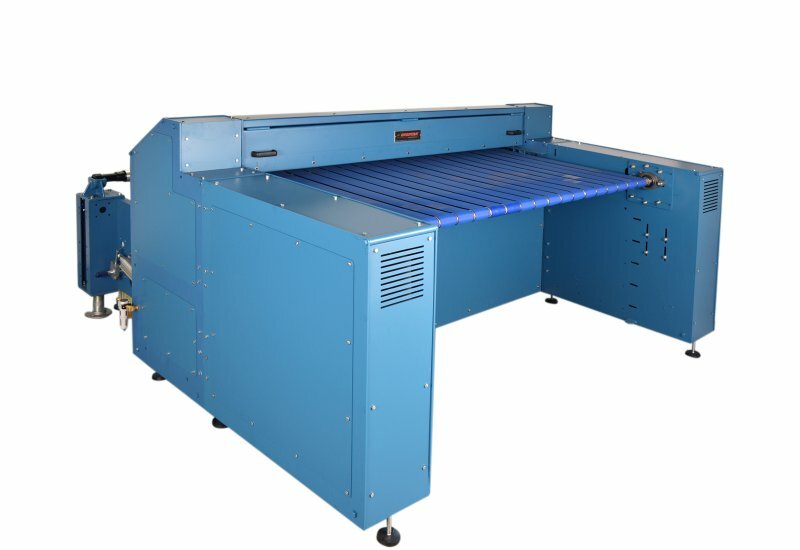 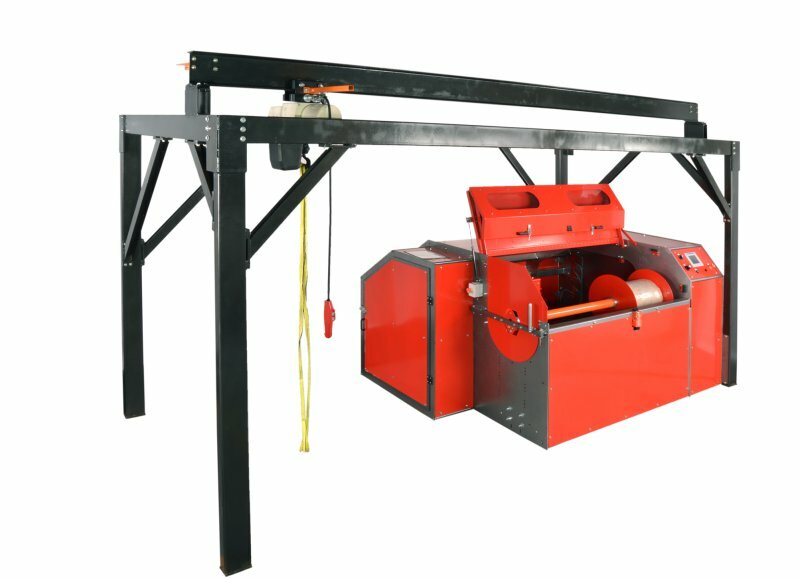 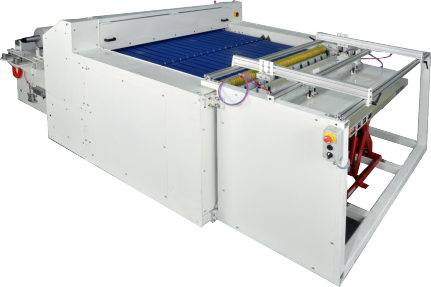 Check out our Introduction to Slitting and learn about slitter machines.